Browse our hand-picked materials to improve your knowledge in your everyday work. Our database features the most prominent startup experts in Europe! Browse our Experts database and receive tailored advices for your startup. 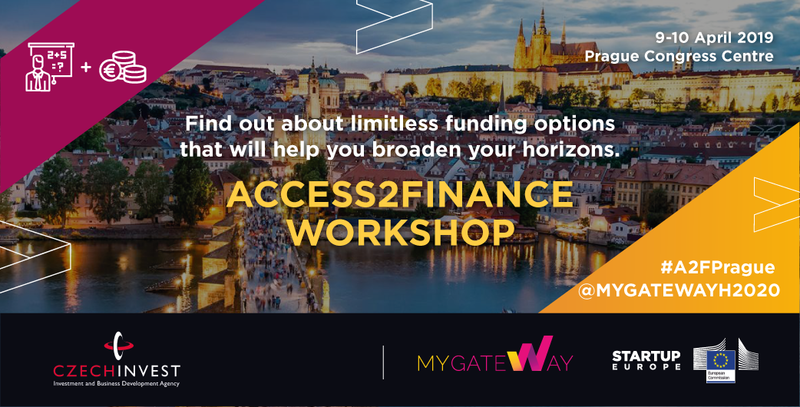 Are you looking for appropriate subsidies, financial and other SME instruments as a funding option to open your horizons?Then come to our Access 2 finance workshop which is organized as a side event of Startup World Cup & Summit in Prague by CzechInvest within MY-GATEWAY project. Highly welcomed are all promising start-ups, innovative SMEs and "funding suppliers" as banks, investors and other relevant stakeholders. On April 4-5, 2019, Serbia will be hosting the second Western Balkans Digital Summit (#DSWB) in Belgrade, at the Palace of Serbia. The Summit will bring together representatives of governments, businesses, regional organizations, CSOs, academic community and the youth, with the aim of setting up a digital platform for the exchange of ideas and proposals. Krisztina Toth, Europa Media, and Sara Lerota, Spark Accelerator, will be there to discuss a new set of policy recommendations to improve the Western Balkan entrepreneurial situation. 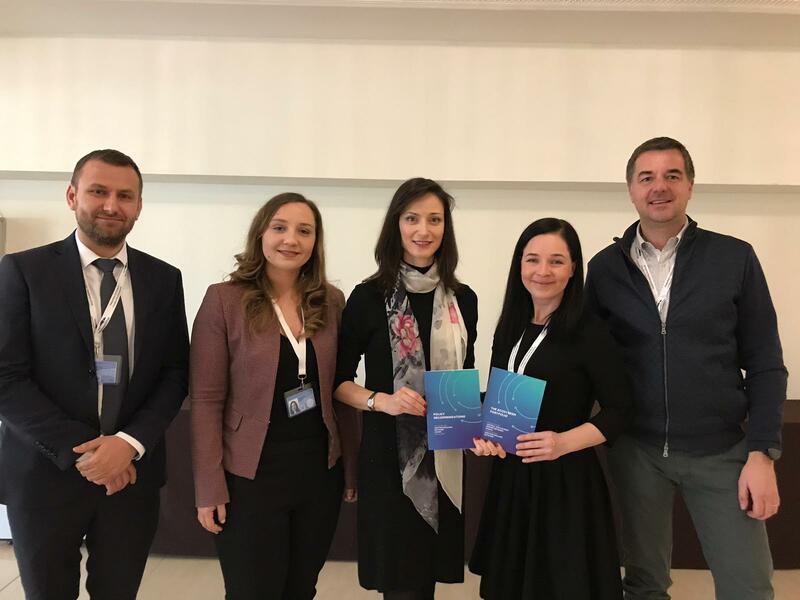 It was only on 15 November 2018 at Startup Europe Summit in Sofia, Bulgaria, that the Founding Members of the Startup Europe Central and Eastern Europe Network (SECEEN) and the Startup Europe Western Balkans Network (SEWBN) publicly signed a Joint Declaration aimed at reinforcing the tech entrepreneurship ecosystems of their regions.